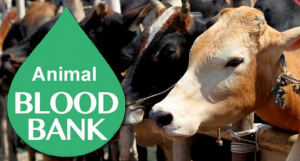 Odisha is all set to become the first state in the country to have a blood bank for the cattle. The Vice-chancellor of the Odisha University of Agriculture and Technology (OUAT) Surendra Nath Pasupalak said that the first of its kind blood bank would be established on the premises of OUAT at an estimated cost of Rs 3.25 crore. The project will have a 60:40 sharing between the Centre and the state government. 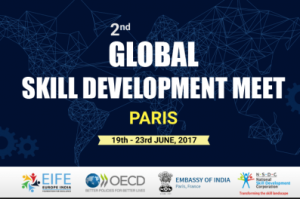 Uttarakhand was conferred with the award of excellence at the 2nd Global Skill Development Summit held in Paris recently for innovations and extensive use of IT for skilling the state’s youth. Project Director of Uttarakhand Skill Development Committee Pankaj Kumar Pandey received the honour on behalf of the state. 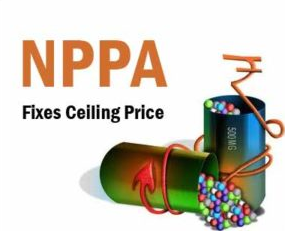 Drug price regulator National Pharmaceutical Pricing Authority (NPPA) has announced provisional ceiling prices of 761 medicines, including anti-cancer, HIV, diabetes and antibiotic, with a majority being reduced ahead of the GST implementation. 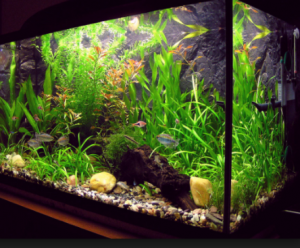 3D films are passe as Virtual Reality (VR) is taking over the screens. 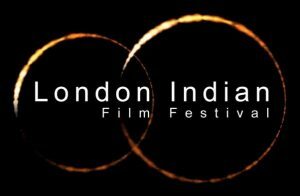 Though in a nascent stage in India, three VR films made by Bengaluru-based film-maker Sairam Sagiraju, touted to be one of the pioneers in the space, were screened at the ongoing London Indian Film Festival (LIFF). VR films offer the viewer a 360 degree immersive experience of the space. 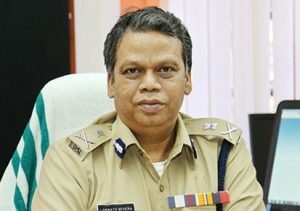 Loknath Behera will return as State Police Chief (SPC) in Kerala. 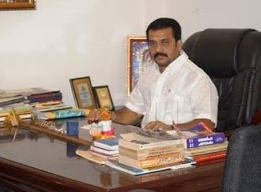 The State Cabinet decided to appoint him back in the post that he had vacated when T.P.Senkumar returned as State Police Chief after fighting a legal battle that went up to the Supreme Court. The Cabinet took the decision based on the recommendation of a three member committee chaired by Chief Secretary Nalini Netto. Chief Minister Raghubar Das has reaffirmed the Government’s commitment to protect environment, saying that its conservation remained the topmost priority in the State. Inaugurating the country’s largest fresh water aquarium in Bhagwan Birsa Munda Biodiversity Park premises and laying the foundation stone for the upcoming Eco Park at Ormanjhi in Ranchi, Das said that development must be relative to the environment and there must be inter-relationship between people and environment. 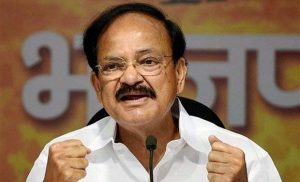 Information and broadcasting Minister M Venkaiah Naidu inaugurated newly constructed studio complex of All India Radio and Doordarshan Kendra in Dehradun. 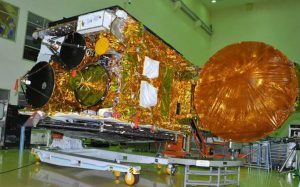 GSAT-17, the country’s newly launched communication satellite, will soon join the fleet of 17 working Indian communication satellites in space and augment their overall capacity to some extent. GSAT-17, built mainly for broadcasting, telecommunication and VSAT services, carries over 40 transponders. It also has equipment to aid meteorology forecasts and search and rescue operations across the sub-continent. “GSAT-17 is designed to provide continuity of services of operational satellites in C, extended C and S bands,” ISRO said. 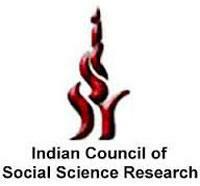 The Centre has zeroed in on 13 names to fill the Indian Council of Social Science Research (ICSSR) Council, which has been vacant since 2015. The names on the new Council will include Delhi University professor Rakesh Sinha — biographer of first the Rashtriya Swayamsevak Sangh (RSS) Sarsanghchalak K.B. Hedgewar, and Jawaharlal Nehru University (JNU) professors Ashwini Mahapatra and Amita Singh. 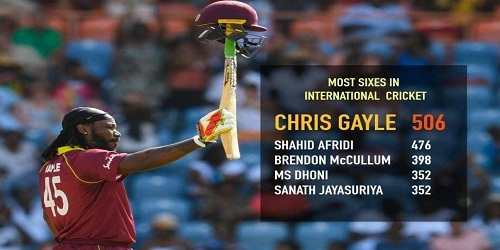 The names also include Deenbandhu Pandey; management professor P. Kangasabapathi; economics professor Sanjay Satyarthi, who studied economics at JNU; H.S. Bedi; Central University of Bihar Vice-Chancellor H.C.S. Rathore; linguist from the Hyderabad Central University Panchanan Mohanty; K.S. Khobragade, a Dalit woman academic; T.S. Naidu, and Karnataka MLC P.V. 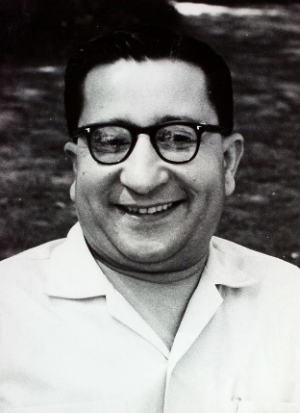 Krishna Bhatt. 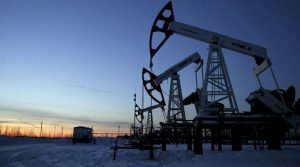 Petroleum Minister Dharmendra Pradhan introduced a new oil and gas block licensing policy that is expected to open up 2.8 million square kilometres of sedimentary basins to exploration and production activities. The Minister was speaking at the inauguration of the government’s Open Acreage Licensing Policy (OALP) and the National Data Repository. 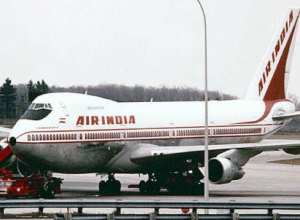 The Cabinet Committee on Economic Affairs has given its approval to fourth tranche recommendations of NITI Aayog on strategic disinvestment of CPSE (Central Public Sector Enterprises) (strategic disinvestment of Air India and five of its subsidiaries) based on the recommendations of Core Group of Secretaries on Disinvestment (CGD). 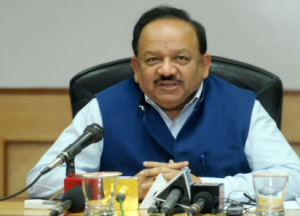 The first ever Industry-Academia mission to accelerate biopharmaceutical development in India will be formally launched by Union Minister Dr. Harsh Vardhan in New Delhi on 30th June 2017. The program named “Innovate in India” (i3) will witness an investment of USD 250 million with USD 125 million as a loan from World Bank and is anticipated to be a game changer for the Indian Biopharmaceutical industry. 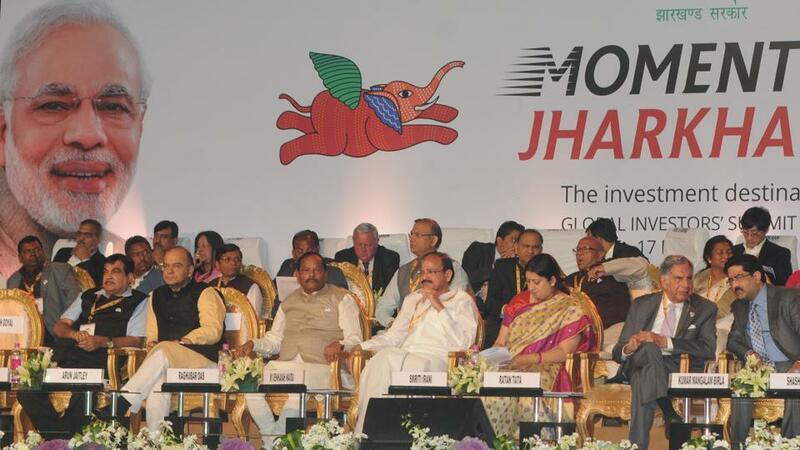 It aspires to create an enabling ecosystem to promote entrepreneurship and indigenous manufacturing in the sector. The Cabinet Committee on Economic Affairs has given its approval for development of six laning of Chakeri-Allahabad section of National Highway (NH) – 2 in Uttar Pradesh. The cost is estimated to be Rs.3691.09 crore including cost of land acquisition, resettlement and rehabilitation and other pre-construction activities. 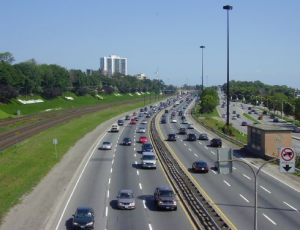 The total length of the road to be developed is approximately 145 kms. This work will be done under National Highways Development Project (NHDP) Phase V on Hybrid Annuity Mode. 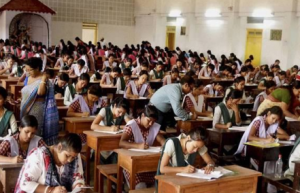 Kerala government decided to reconstitute the Higher Education Council (HEC) by making necessary amendments in the Kerala Higher Education Council Act-2007. This decision was taken by based on the recommendation on committee headed by Rajan Gurukkal. The Cabinet decided to start four Ayurveda hospitals, one each at Karukulam in Thiruvananthapuram district, Ramangari in Alappuzha district, Pallivasal in Idukki district and Manjaloor in Ernakulam district. The Cabinet also decided to constitute a separate department for women and child welfare development as promised by the ruling CPI (M)-led LDF in its election manifesto. 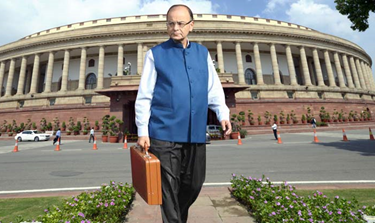 The 7th Pay Commission’s recommendation on Allowances was approved by the Union Cabinet after making 34 modifications. The revised rates will take effect from 1 July 2017. 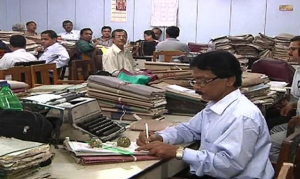 The revised allowances will benefit at least 47 lakh employees. The increased allowance will impose an additional annual burden of Rs 30,748 crore on the exchequer. 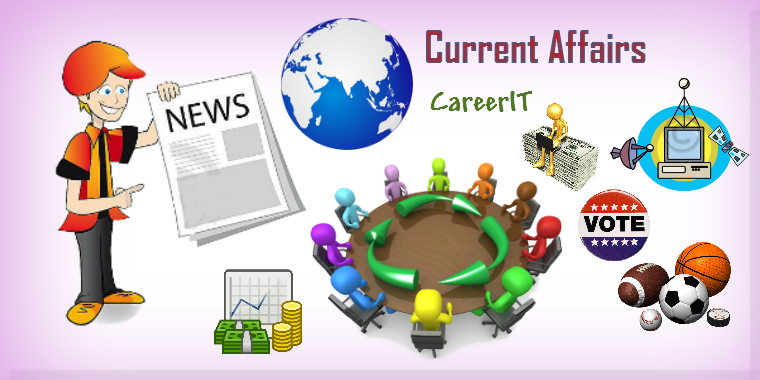 The modification, which is based on the recommendations of Committee on Allowances, will result in an additional burden of Rs 1,448 crore over and above suggestions made by 7th Central Pay Commission. The CPC recommended revision of HRA when DA reaches 50 per cent and 100 per cent. The government decided to revise rates when DA crosses 25 per cent and 50 per cent, respectively. Siachen Hardship Allowance increased to Rs 42,500 per month. For JCOs and Other Ranks, the hardship allowance for Siachen will be Rs 30,000 compared to the 7th Pay Commission’s recommendation of Rs 21,000. The JCOs and ORs were getting Rs 14,000 per month as hardship allowance for Siachen at present. For the defence personnel in peace areas, Ration Money Allowance will now be given in “cash” and it will be directly transferred to their bank accounts. Allowances like washing, uniform, kit maintenance, outfit have been rationalised and subsumed in the newly-proposed dress allowance to be paid annually in four slabs Rs 5000, Rs 10,000, Rs 15,000 and Rs 20,000 per annum for various categories of employees. Rate of Children Education Allowance has been increased from Rs 1,500 per month per child (maximum 2) to Rs 2,250. Hostel Subsidy will also go up from Rs 4,500 to Rs 6,750 per month. 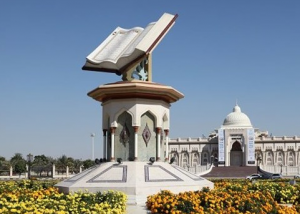 Sharjah has been crowned with the prestigious ‘World Book Capital’ for 2019 by UNESCO for the quality of its literary and cultural activities and for its efforts to make books accessible to the entire population of the nation. The emirate was selected because of its innovative and inclusive application, with a community-focused activity programme containing creative proposals to engage the very large migrant population. The first ATM was presented by Barclays at their Enfield branch in north London on Jun 27, 1967. The first ATM machine turns to gold on 50th birthday on 28th of June. Reg Varney, who starred in the British TV comedy series On the Buses, was the first person to withdraw cash from the machine. 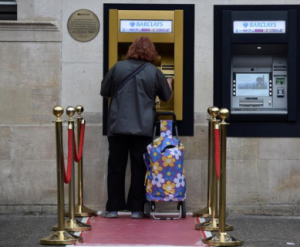 To commemorate the anniversary, Barclays transformed the ATM at its Enfield branch into gold, added a commemorative plaque and placed a red carpet in front for its users. U.S. President Donald Trump has appointed Indian-American Krishna R Urs as the new US Ambassador to Peru. 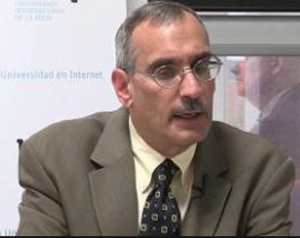 A career service American diplomat since 1986, Mr. Urs is currently Charge d’ Affaires of the US Embassy in Madrid, Spain, where he was also the Deputy Chief of Mission. More than 30 million people, the majority in Angola and the Democratic Republic of Congo, have been vaccinated against Ebola, a UN agency said. 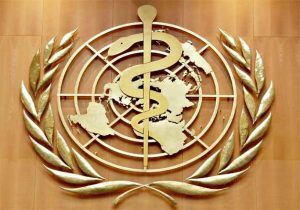 The World Health Organization regional director for Africa Matshidiso Rebecca Moeti said that she was currently working with the DRC ministry of health to announce the end of Ebola outbreak in the country. The US has issued new visa criteria for 6 Muslim Nations and all refugees that require a close family or business tie to the United States. 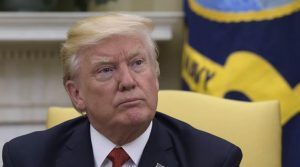 The move comes after the Supreme Court partially restored President Donald Trump’s executive order that was widely criticised as a ban on Muslims. 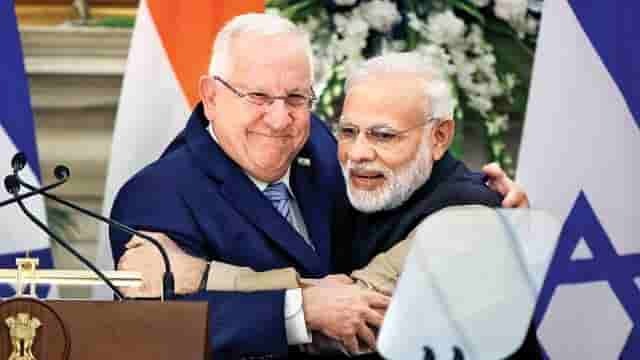 The new guidelines sent to the US embassies and consulates yesterday say that applicants from the six countries Iran, Libya, Somalia, Sudan, Syria and Yemen must prove a relationship with a US person or entity in the US. The new measures are expected to be implemented. 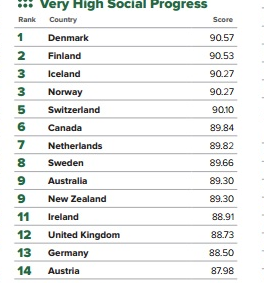 India has been placed 93rd rank among 128 countries on 2017 social progress Index report by Social Progress Imperative (SPI) association with Deloitte and its strategic partners. 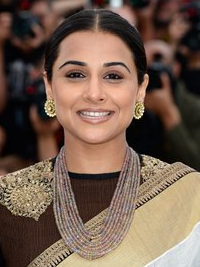 Vidya Balan has been named as the ambassador to the Indian Film Festival of Melbourne (IFFM) for the second time running. The festival, which is held from 10-22 August, will have diversity as the central theme for the year. The government has appointed Rajesh V Shah as chairperson of the board of governors for the National Institute of Fashion Technology (NIFT), replacing veteran cricketer Chetan Chauhan. 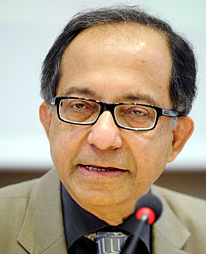 Former chief economic advisor Kaushik Basu has taken over as president of the International Economic Association (IEA). Basu three-year term started from June 23rd. 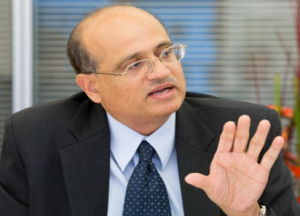 The Appointments Committee of the Cabinet has approved the appointment of Shri Vijay Keshav Gokhale as Secretary (Economic Relations) in the Ministry of External Affairs (MEA). 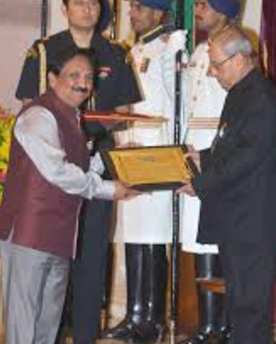 Dr Padmesh Gupta, who is also the director of Oxford Business College was given the Padmabhushan Moturi Satyanarayana award from the President of India last month. It recognises his commitment to promoting and propagating his native Hindi with poetry he has published. Bhatt, 37, is from Kerala and lives in Bowenpally. Three generations of his family have been practising astrology. 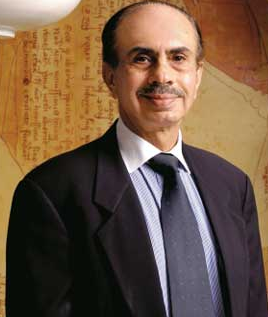 Godrej Group Chairman Adi Godrej and Dow Chemical CEO Andrew Liveries have been awarded the Global Leadership Awards of the US-India Business Council for their role in integrating India in the global supply chain. Both were honored for creating inclusive business environments, integrating India in the global supply chain and advancing core values such as manufacturing, innovation and scale in tough market conditions. 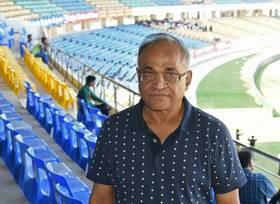 The Board of Control for Cricket in India (BCCI) inducted veteran administrator Niranjan Shah into the seven-member Special Committee to chart a roadmap for implementing the Supreme Court-directed reforms. 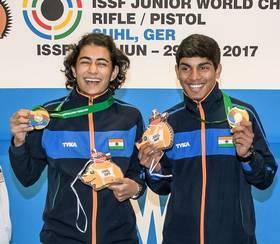 Yashaswini Singh Deswal and Anmol provided a memorable finish to the Indian campaign by clinching the mixed team gold in air pistol in the Junior World Shooting Championship. Youth Olympics finalist Yashaswini had clinched the junior women’s gold earlier with a World record. 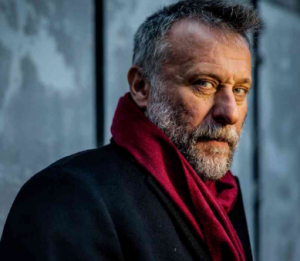 Swedish actor Michael Nyqvist, known for his roles in “The Girl with the Dragon Tattoo” and “John Wick,” has died after a yearlong battle with lung cancer. He was 56. O N Dhar, a former bureaucrat who served as an aide to Sheikh Abdullah and other former prime ministers of Jammu and Kashmir, passed away here today at the age of 91.